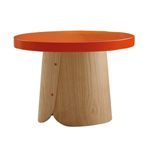 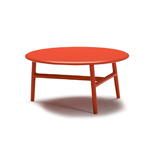 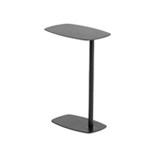 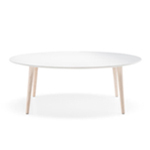 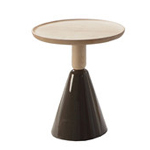 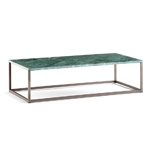 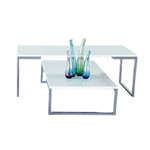 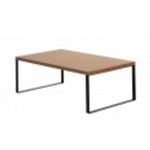 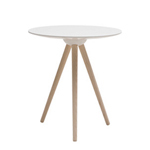 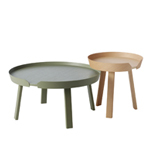 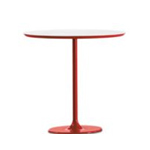 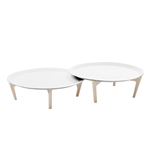 A stylishly appealing table collection offering every solution for the function of a space. 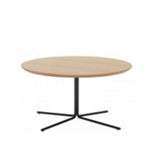 Available in the very latest waxed walnut finish, or in stained or lacquered beech, Grapevine tables can be customized in numerous ways. 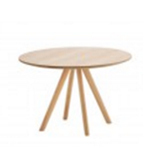 The geometric and neo-cubist base can have many types of top fitted to make Grapevine tables super elegant, perhaps with a cool vintage look, or perhaps more distinctively versatile with a touch of colour.